Quaternary ammonium based commercial disinfectant, detergent and deodorant. Incorporates a non-ionic detergent and can be used for general cleaning. Sweet, bubblegum fragrance to linger. 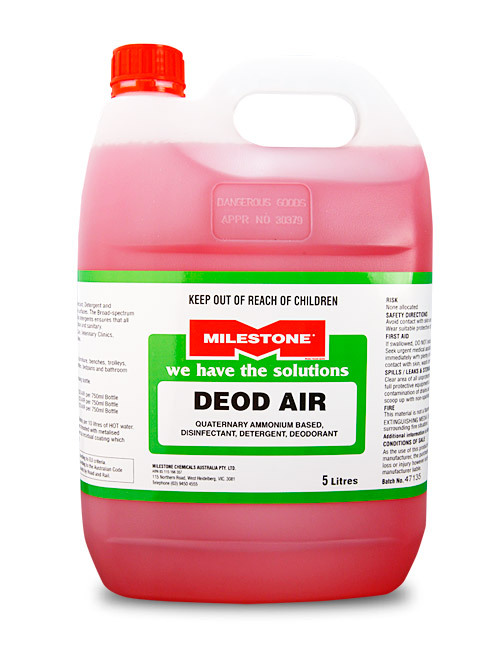 Quaternary ammonium based commercial disinfectant, detergent and deodorant. Incorporates a non-ionic detergent and can be used for general cleaning, contains pure eucalyptus oil. Quaternary ammonium based commercial disinfectant, detergent and deodorant. Incorporates a non-ionic detergent and can be used for general cleaning, contains pure lemon-grass oil. 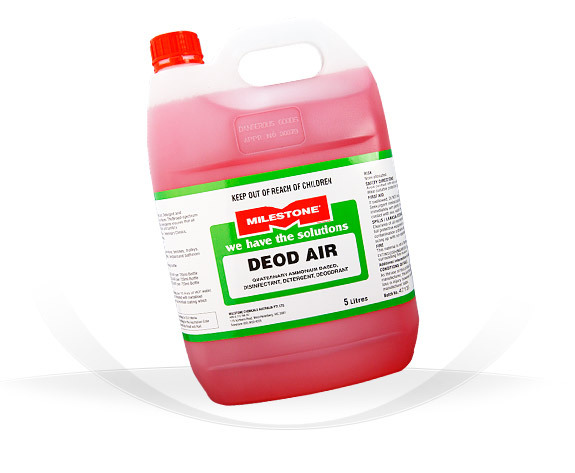 Quaternary ammonium based commercial disinfectant, detergent and deodorant. Incorporates a non-ionic detergent and can be used for general cleaning. "Old Spice" fragrance for lasting freshness.